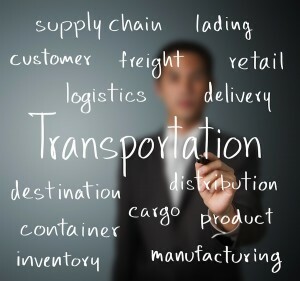 Keen Transportation Management Software is a central robust TMS hub designed for organized transportation details, visual execution updates and real time payment information, enabling companies to improve logistics and reduce profit loss associated with transportation. Keen TMS engages and supports company specific goals, objectives and challenges, which are easily combined with accounting and financial functions, providing an optimized application for your company’s transportation processes; our software removes the complexity from planning and implementation, for handlers, shippers and intermediary logistics providers. Users are able to increase efficiency through the Smart Integration of automated business sequences provided on a user friendly application which works as a standalone or integrated software.